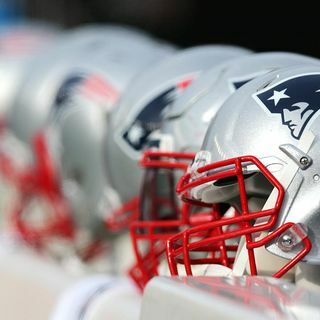 After Top Talents Move, Is More Parity Coming To AFC To Challenge Patriots? The defending champion Patriots have reached the Big Game the last three years, but there may be more parity in the AFC this fall. WBZ NewsRadio's Adam Kaufman reports.